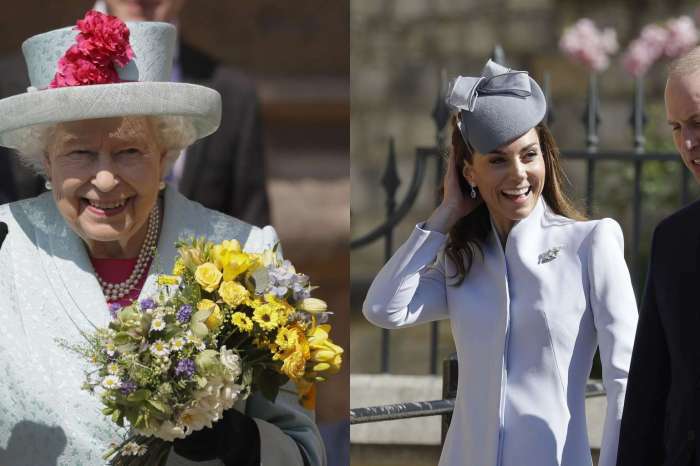 The Royals Are Planning A Media Scheme In Order To Stop The Meghan Markle – Kate Middleton Feud Rumors! According to brand new reports, it looks like the palace is desperate to get Prince Harry’s American actress fiancée Meghan Markle and Prince William’s wife Kate Middleton ‘together for a money shot!’ Does that mean that Meghan’s first ever Christmas as part of the royal family is all for the show? One insider has told us that Kensington Palace is nothing short of desperate to get some ‘natural money shots’ of Markle and Middleton interacting. But why would that be something so desirable? 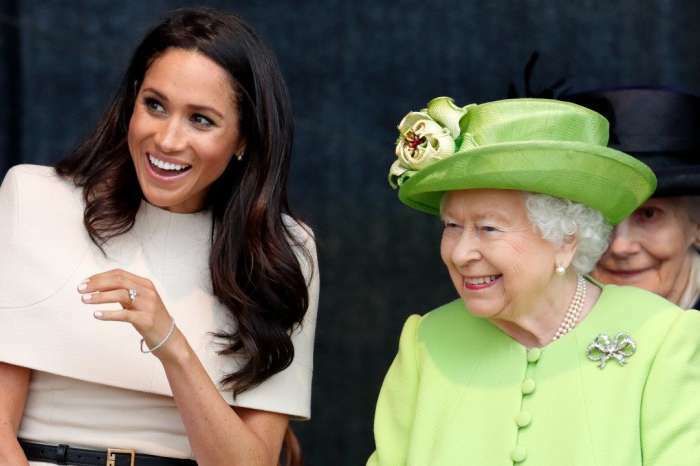 Apparently, their desperate hunt for that perfect BFF shot between the women is a follow up to the rumors that have been going around about Meghan Markle and the Duchess of Cambridge’s supposed icy relationship. That being said, the blue-blooded family is definitely not happy with the speculations and is reportedly planning to catch the women in a sweet moment that would prove that they are not actually feuding. Does that mean that Kate is really not fond of Meghan Markle? 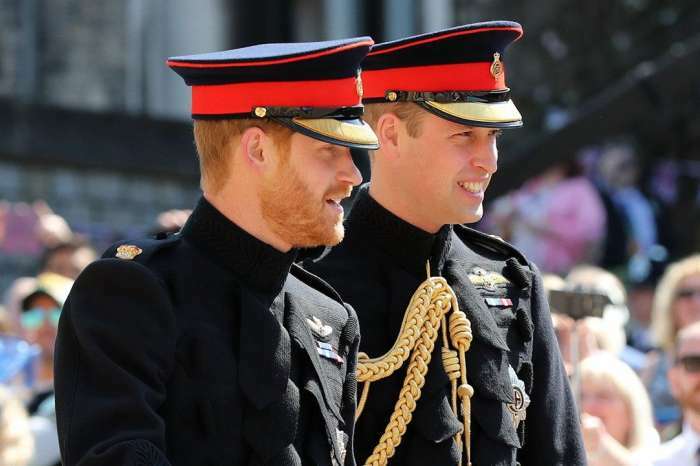 Still, the Royals are convinced that a good time to get them together and have the pic of them looking all happy taken is over the holidays when Markle will be joining her beloved fiancé Prince Harry and the rest of the family at the Sandringham Church. Do you believe that Meghan’s Christmas with the royals is nothing more but a media scheme? Are the two women actually feuding? Let us know what your opinion on the matter is by leaving a comment down below!